Luann de Lesseps Accuses Russell Simmons of Groping HerSimmons is already under investigation by the NYPD for other allegations of sexual misconduct. 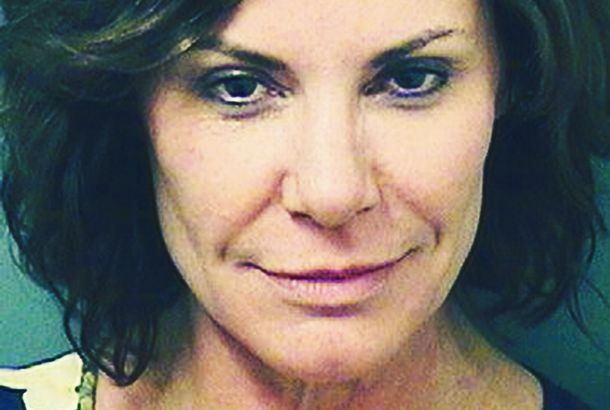 RHONY’s LuAnn de Lesseps Pleads Not Guilty Over ArrestShe allegedly trespassed in a hotel room and assaulted a police officer. Here’s Everything We Know About RHONY’s LuAnn de Lesseps’s ArrestThe plot thickens as a new police report is released. Tom D’Agostino Didn’t Want to Give Up ‘Bachelor Lifestyle’ When Married to LuannReal Housewives of New York’s Luann and Tom D’Agostino announced their divorce yesterday. BREAKING: Real Housewife Luann de Lesseps Divorcing TomThe Real Housewife and the businessman are done after eight months of marriage. This Is Why Real Housewives of New York Should Be on All the TimeDorinda Medley tried to hit a guy with a shoe at the New York Regency on Monday. Why wasn’t it filmed?! Real Housewives of New York Is Going to Be So Crazy TonightCountess Luann is already doing damage control. Here’s the Moroccan Remix of the Countess’s ‘Chic, C’est La Vie’Inspired by recent travels, of course. Countess Lu Ann de Lesseps Got a Real Acting RoleThere’s no stopping her now. LuAnn de Lesseps Apologizes for Her Daughter’s Lack of ClassBet that stung. Countess LuAnn’s Daughter Appears to Roll Joint on YouTube, Ramona Singer Re-TweetsAlready we are excited for the new season of ‘The Real Housewives of New York City’! 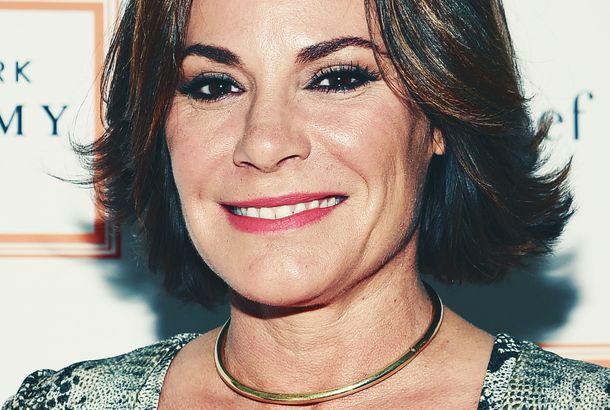 Countess LuAnn de Lesseps Heading to Broadway?Of course. The Countess Has a Music VideoCan someone please do to our faces whatever they did to hers? See Countess LuAnn’s Delightful ‘Money Can’t Buy You Class’ VideoEIL, elegance is learned. Ramones Apparently Plotting Comeback With ‘Money Can’t Buy You Class’ ProducerLast week’s episode of ‘The Real Housewives of New York’ made Chris Young the hottest producer in town. Countess LuAnn and Jim Chanos Will Spend Memorial Day TogetherThat makes sense. LuAnn De Lesseps Will Be Singing Tonight at BordersThat’s right. Her single ‘Money Can’t Buy Class’ will debut in Columbus Circle. Meet Coerte Felske, LuAnn de Lesseps’s New Non-Royal BoyfriendYou’ll need to get used to him. The Night Countess Dorota Met Countess De LessepsLast night, Dorota from ‘Gossip Girl’ and LuAnn from ‘Real Housewives’ connected.